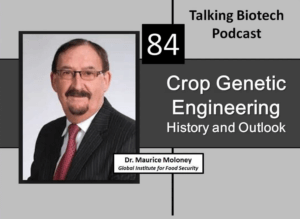 While the technologies of genetic engineering are quite commonplace, it was not always the case. The scientists that blazed the trail hold tremendous history, and it is good to visit with them to understand where the technology came from and where it is going. 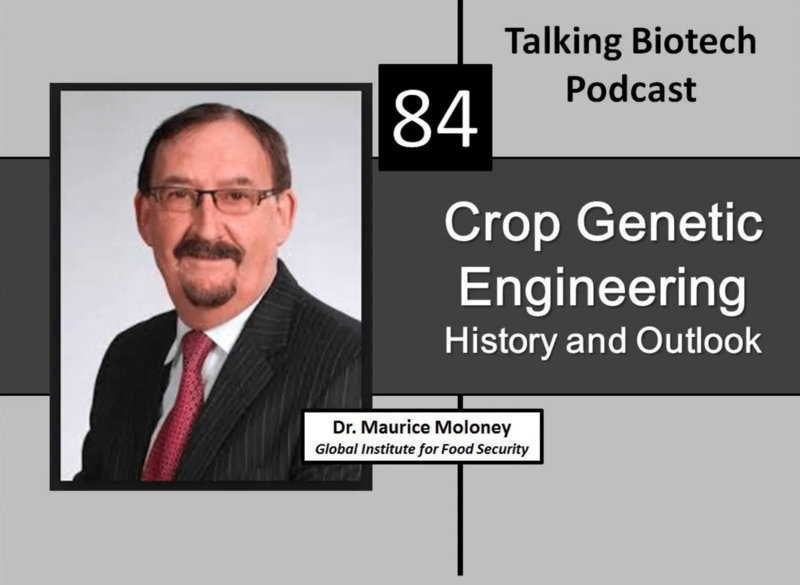 Dr. Maurice Moloney was there in the beginning, working with Calgene and some early issues in transgenic crops. He also has served as a leader in some of the world’s preeminent plant science institutions. Dr. Moloney provides interesting and valued perspective about where we have been and where the science is going.